Bazaars have been my go-to shopping places because you can find so many great products with affordable prices that you can't find in any malls. 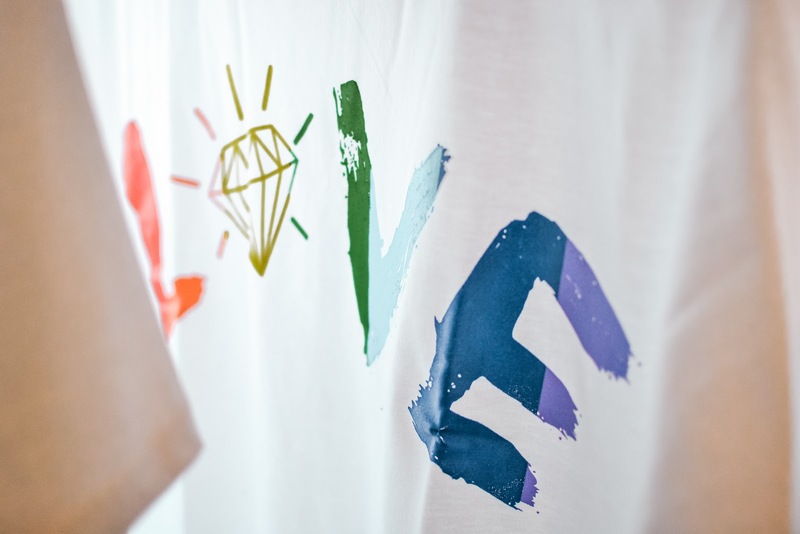 What I like about bazaar is that you can discover new brands and products that are local, homegrown and most of all products from passionate people. 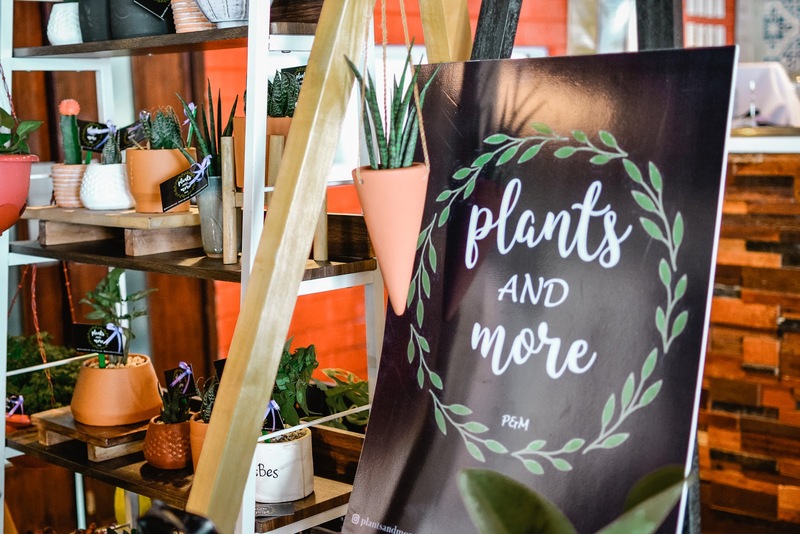 Last April is the first wave of summer and I was stoked to shop till I drop at the Summer Solstice Pop Up Bazaar that took place at Hungry Neighbor in San Fernando. 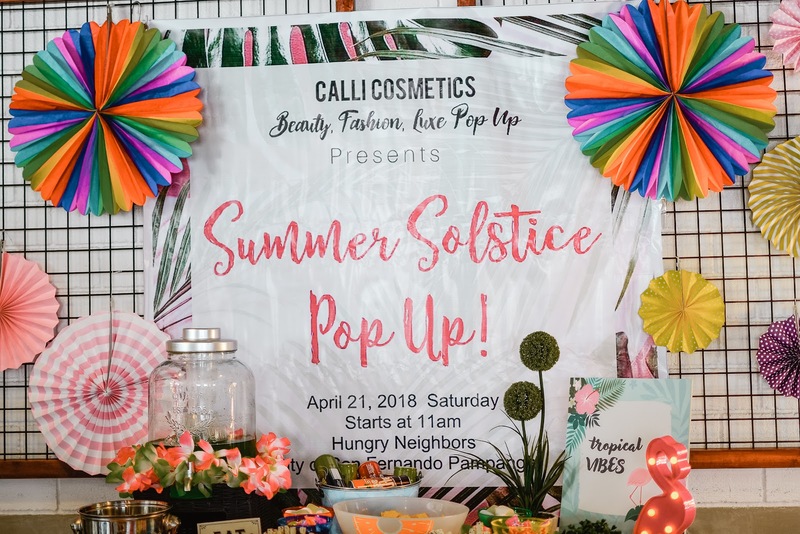 This bazaar has made possible and presented by Calli Cosmetics and Beauty, Fashion, Luxe Pop Up. All great brands from Manila and Pampanga have gathered in one place to offer their products. This bazaar has all the much-needed necessities of the women and men this summer. Here are the great brands that I discovered and has definitely fixed my summer essential problem. 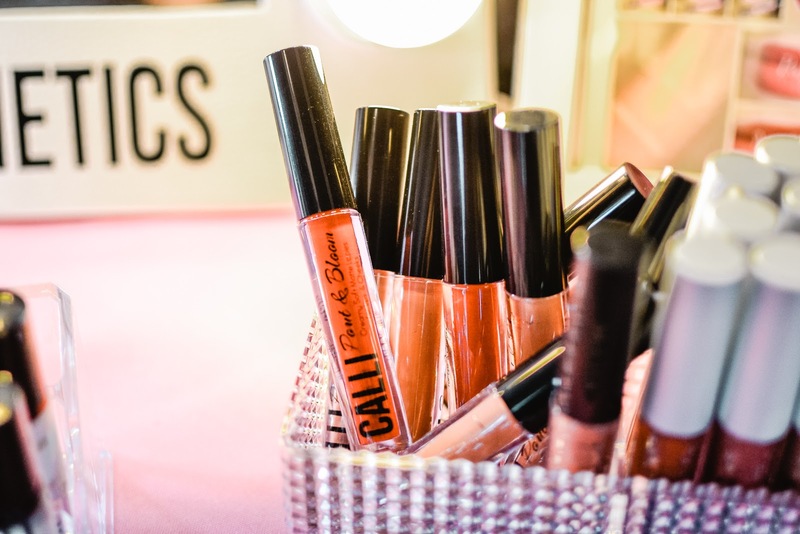 Calli Cosmetics offers an affordable curated cosmetics perfect for all the fab squad out there. All products are included are lip and cheek stains (my personal fave), lipstick, serum foundation and lip serum. Their lip and cheek stains are organic, I love the jelly consistency which is easy to blend on your cheeks. I also have tried their lip serum that is an argan oil-based gloss, you can also be used it on your cheeks. Loving all products that are multi-purpose. All products are available at Calli Cosmetics Instagram and Facebook. Be Calli, Be classy! Skincare will always be one of the things that you have to get serious with because the best canvass will always make a good art. A good skin will always give you confidence and Artem skincare will offer you products that are natural for the wellness and health of the skin and body. 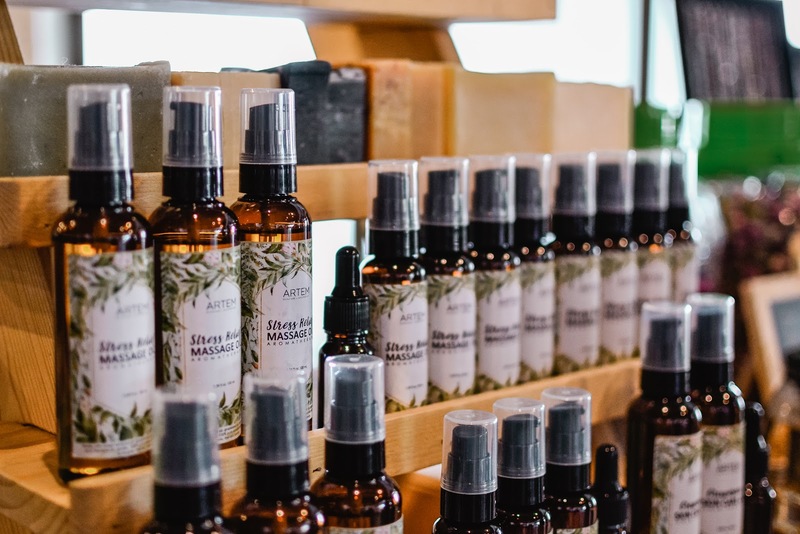 Their body essentials are made in small batches from the finest natural ingredients and pure therapeutic-grade essential oils. Get yours at Artem Skincare on Instagram! 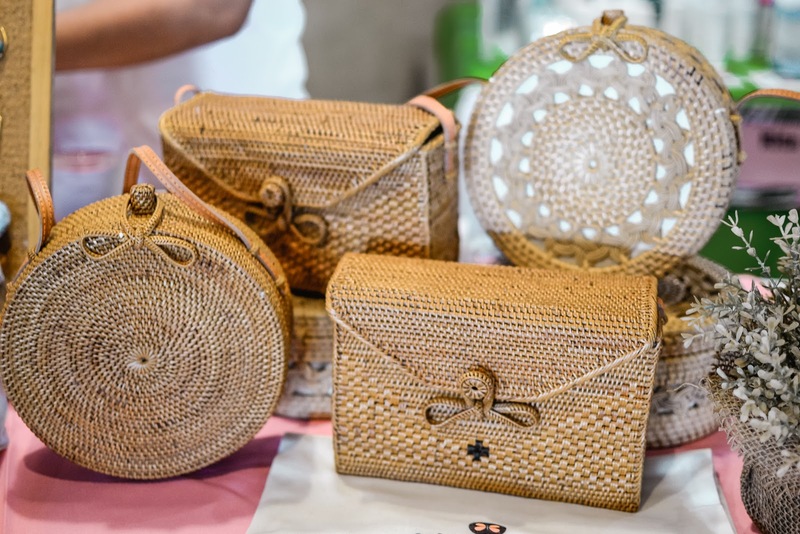 One of the best summer bags is available at Cabbage White Ph, the famous Bali bags or rattan bags are what they offer. A bag that will give you that Instagram worthy outfit and they are also offering pretty earrings and accessories for every woman who wants a spark of color, sheen, and creativity to achieve a beautiful you! Grab your summer bag and earrings at their Instagram and Facebook. America's leading USB charging brand offering the latest innovations in smart charging so that you can charge fast and live more. This trusted brands will be perfect for all travel bugs out there, keeping you company in the places you want to visit. Your travel essentials making every travel-worthy with their power bank, traveling will require you to be on-the-go, now you can say goodbye to the days you are worried where to charge your phone. 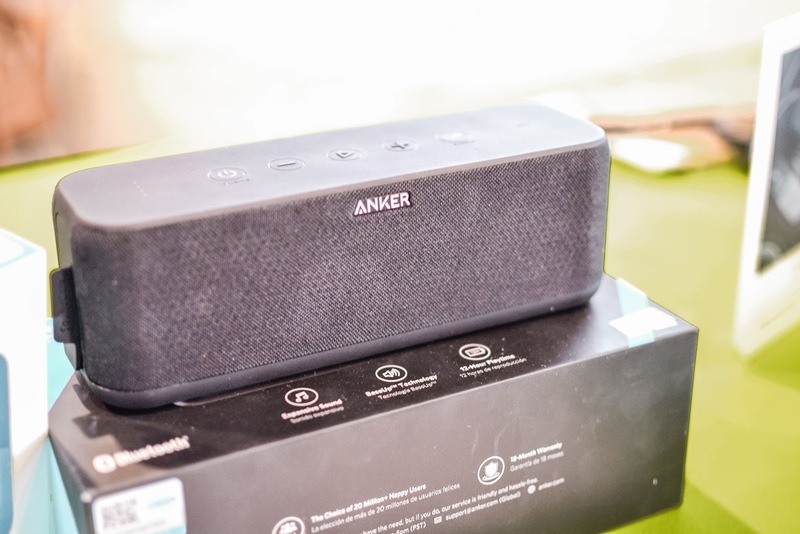 Anker is now available in SM City Clark and SM Pampanga. Makeup Curator is a vegan and cruelty-free make up brush sets and cleaners which is based in Manila. 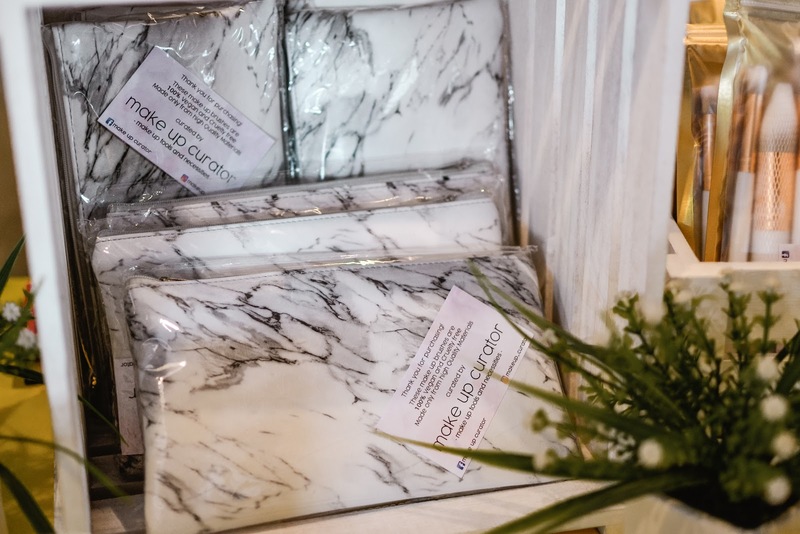 They have a best selling 11 pcs marble collection that has a leather purse made from high-quality materials at an affordable price. You can get your brushes with good a quality for pro or for the beginner, shop yours now and get a hand of it. Plants and More offer plants to those who love plants and would love to start their plant journey. And this is not just selling plants, owners have their experiences on how to grow plants that will help you learn on how you can take good care of the plants you want. They can give you advice depending on your place and where you want the plants in your house as every plant have their own way of caring for them. Giving you the healing properties of essentials oils and sharing how it works and it benefits, Aromaterra got you covered! 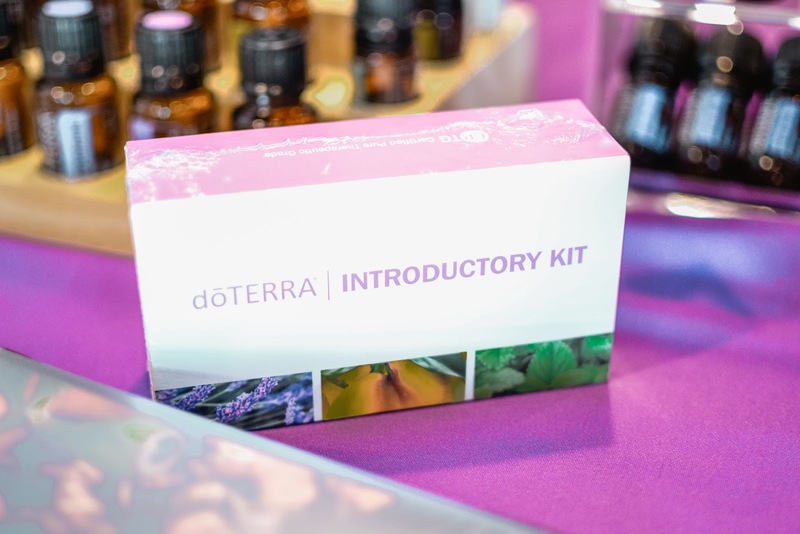 doTerra boasts that all sources of their essential oils out from the country where it's best to grow certain plants. doTerra is the only certified pure therapeutic grade essential oil, try it for yourself and get yours now. Found and Made Ph offers products that are found from travels and made into something beautiful, useful and purposeful. 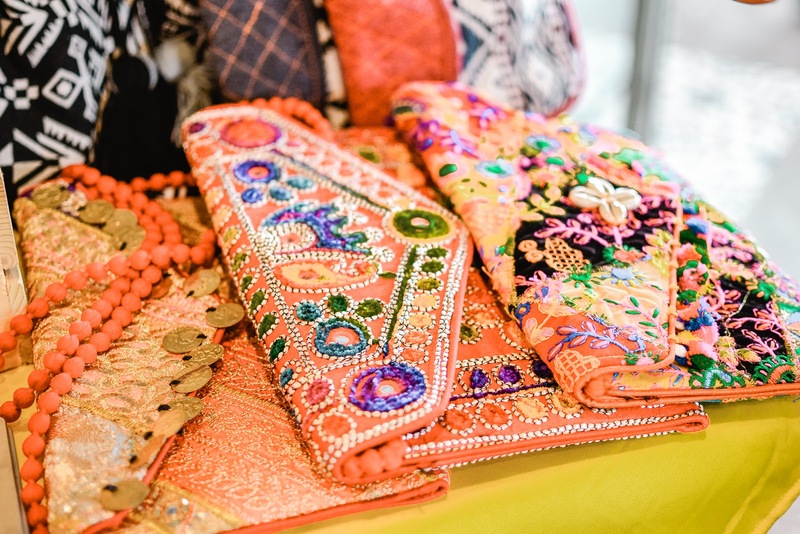 All items found from travels that are handmade with love. Thank you for the LOVE! Please, don't forget to leave your blog link so I can pay you a visit.